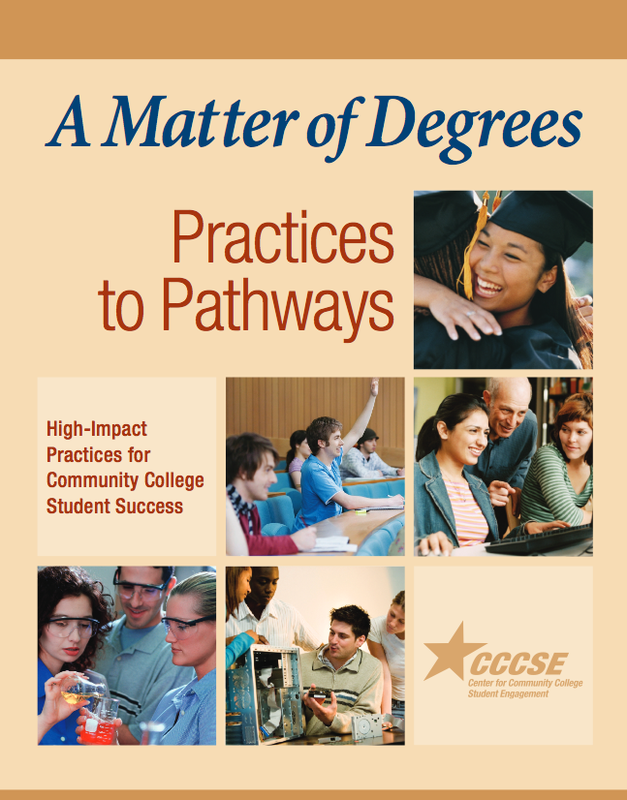 In this third publication from the Matter of Degrees series produced by the Center for Community College Student Engagement (CCCSE), the Practices to Pathways report captures the research, organizational thinking, and challenges facing community colleges. Ultimately, it focuses on best educational practices and communicating them through clearly mapped academic and career pathways. Sometimes called Roadmaps, pathways represent a guide to the student’s journey through college, hopefully one that is clearer and offers milestones and stronger opportunities to prepare for what comes after college. Faculty, staff and administrators have been charged with creating these pathways and then mentoring students through the process in order to achieve their educational goals. For example, developmental students in a CCSSE survey who reported participating in any orientation were 1.51 to 1.61 times more likely to successfully complete a developmental math or English course, respectively. In another example, CCSSE developmental students who participated in a student success course in their first semester were 5.22 times more likely to successfully complete a developmental English course! 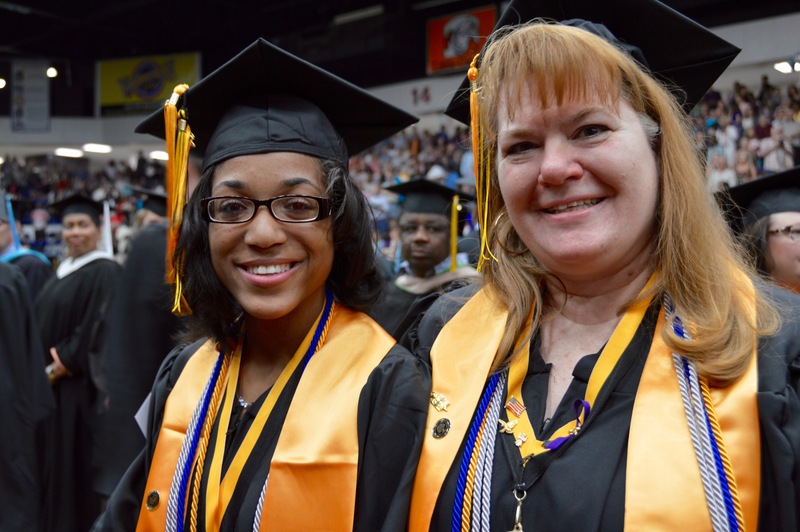 Read more about this important report, A Matter of Degrees: Practices to Pathways, and the work that is at hand at Mott and other community colleges around the country.